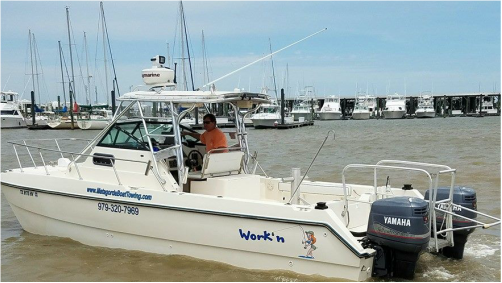 Matagorda Boat Towing offers Boat Towing & Assistance Services. Capt. David Stovall is a licensed 100 Ton Captain by the US Coast Guard with a Tow Endorsement. Capt. Stovall has grown up on the Texas Gulf Coast and knows the water ways well.